No one will give you your freedom: you have to fight for it. 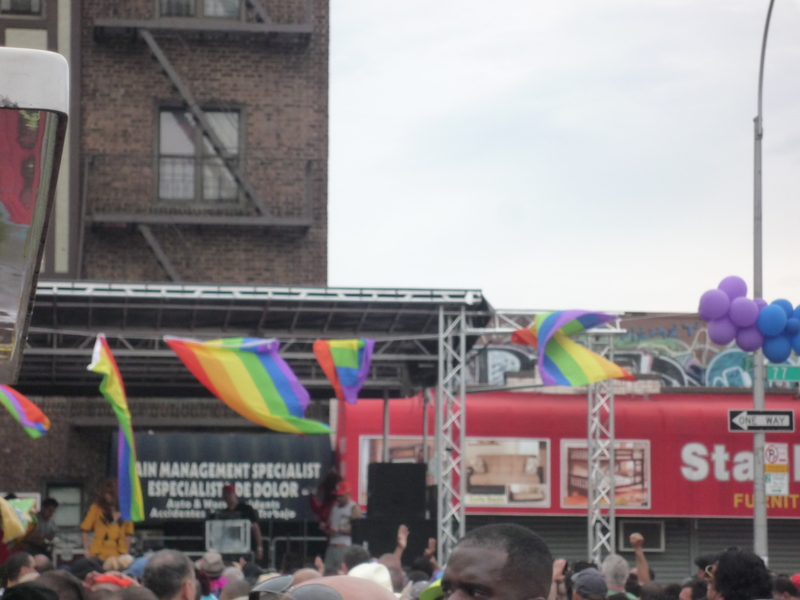 The Stonewall Inn which was the site of the famous riot and lead to first ever gay pride was not an upscale club and its regular patrons certainly not high-income earners . I’m really happy that people on this continent are not sitting on the fence but demanding for their rights, the same rights given to the rest of the population.